We Love Our Lives ! 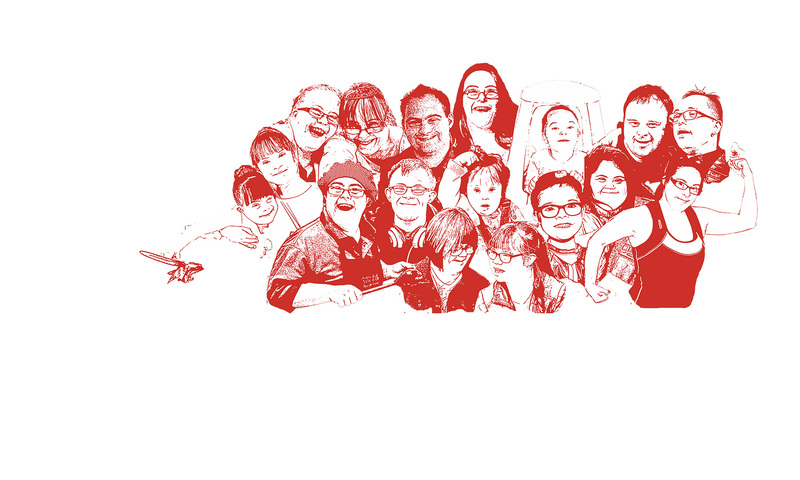 Here we present a series of 12 short films, stories about people with Downs syndrome who drum, dance, garden, swim, cook, work, play and love their lives. These videos celebrate the lives and activities of some of our members, an inspiration for all. The films were produced for DSN by Michelle Savage (Shelly Telly).